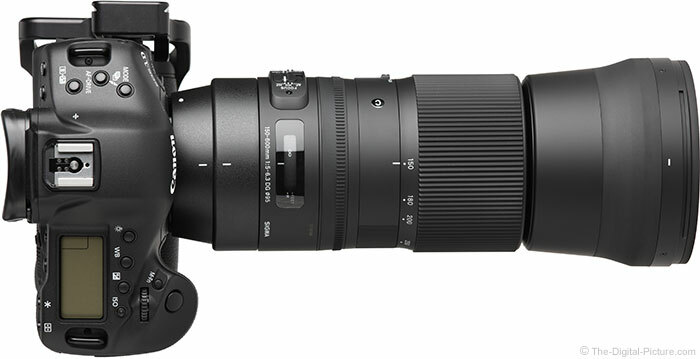 Use coupon code BHDOF19 at B&H to get the Sigma 150-600mm f/5-6.3 DG OS HSM Contemporary Lens for $939.00 with free expedited shipping after $100.00 instant savings and a $50.00 promo code discount. Regularly $1,089.00. 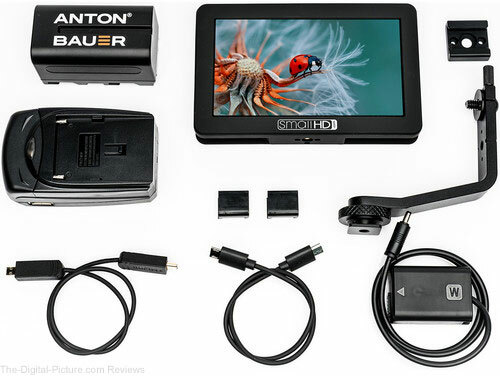 Through midnight tonight Eastern Time, B&H has the SmallHD FOCUS Sony Bundle available for $429.00 with free shipping. Regularly $599.00. Hot Deal: Use promo code BHDOF19 at B&H to get the Canon PIXMA PRO-100 Wireless Professional Inkjet Photo Printer for $59.00 with free shipping after $70.99 promo code savings and $250.00 mail-in rebate. Regularly $379.99. 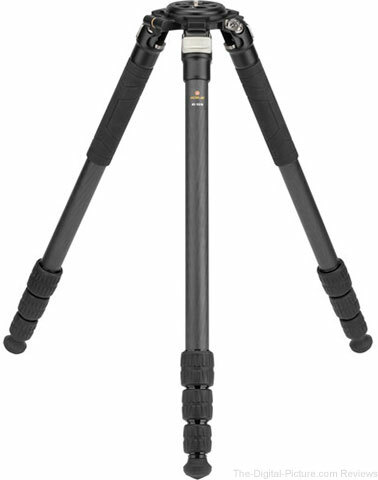 Print Sizes up to 13 x 19"
For a limited time, use coupon code BHDOF19 at B&H to get the Robus RC-5570 Vantage Series 3 Carbon Fiber Tripod for $420.95 with free expedited shipping. Regularly $549.95. 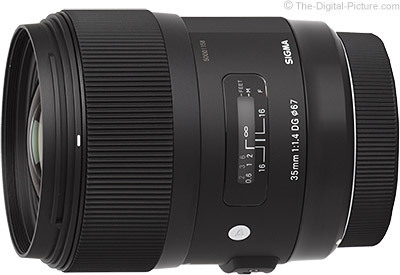 For a limited time, use coupon code BHDOF19 at B&H to get the Sigma 35mm f/1.4 DG HSM Art Lens for $849.00 with free expedited shipping. 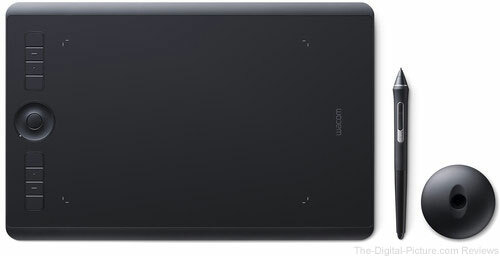 Regularly $899.00 without a Sigma USB Dock. 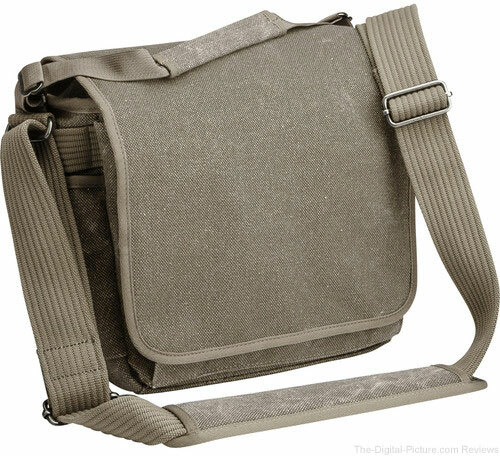 Through midnight tonight Eastern Time, B&H has the Think Tank Photo Retrospective 10 Shoulder Bag available for $69.75 with free shipping. Regularly $165.75. Two bags in this style have been discounted – Sandstone (seen above) and Black. Also included with this purchase is a Think Tank Photo Modular Pixel Pocket Rocket ($22.75 value). 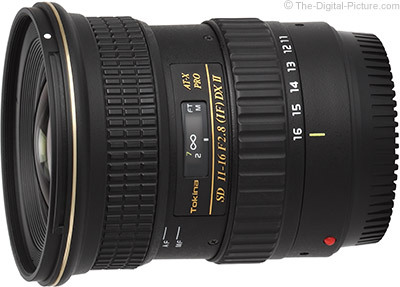 Through midnight tonight Eastern Time, B&H has the Tokina 11-16mm f/2.8 AT-X PRO DX-II Lens available for $329.00 with free shipping. Regularly $499.00. 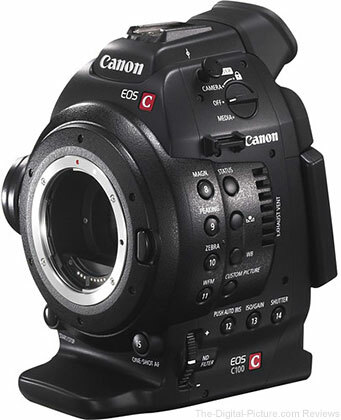 B&H has the Zhiyun-Tech Crane-2 3-Axis Stabilizer with Follow Focus for Select Canon DSLRs available for $549.00 with free expedited shipping. 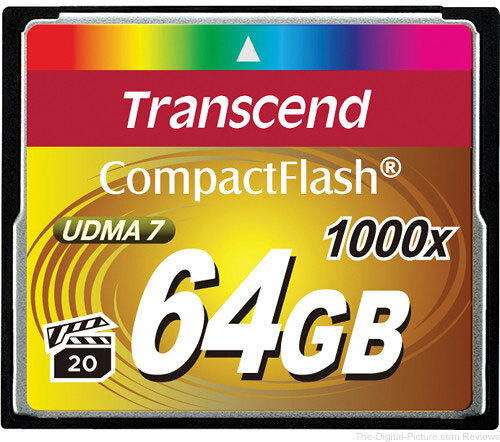 Regularly $749.00. 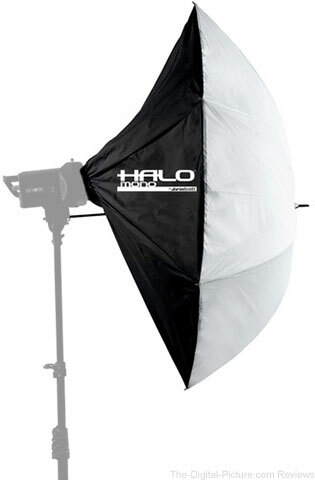 Through midnight tonight Eastern Time, B&H has the Westcott Round Halo Mono Softbox (45") available for $49.90 with free shipping. Regularly $109.90. Through midnight tonight Eastern Time, B&H has the Vanguard VEO 2 235AB Aluminum Tripod with Ball Head (Blue, 4.75') available for $69.99 with free shipping. 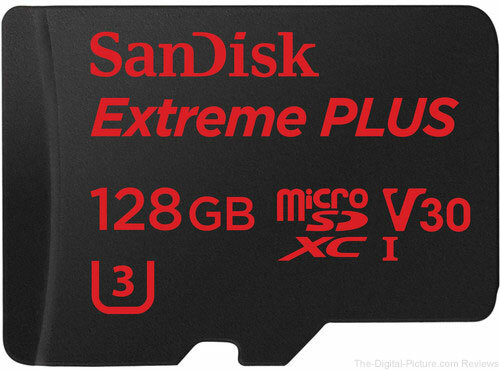 Regularly $139.99. 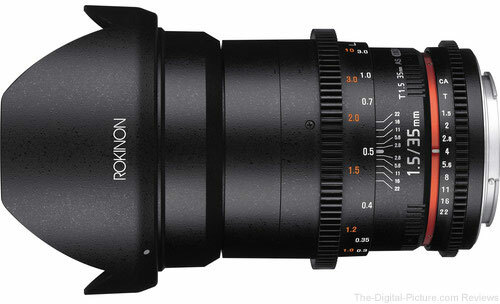 Through midnight tonight Eastern Time, B&H has the Rokinon 35mm T1.5 Cine DS Lens available for $399.00 with free shipping. Regularly $599.00.